New office for The Business Connection! We are thrilled to announce that we have moved into new offices. We haven’t moved far – just next door! 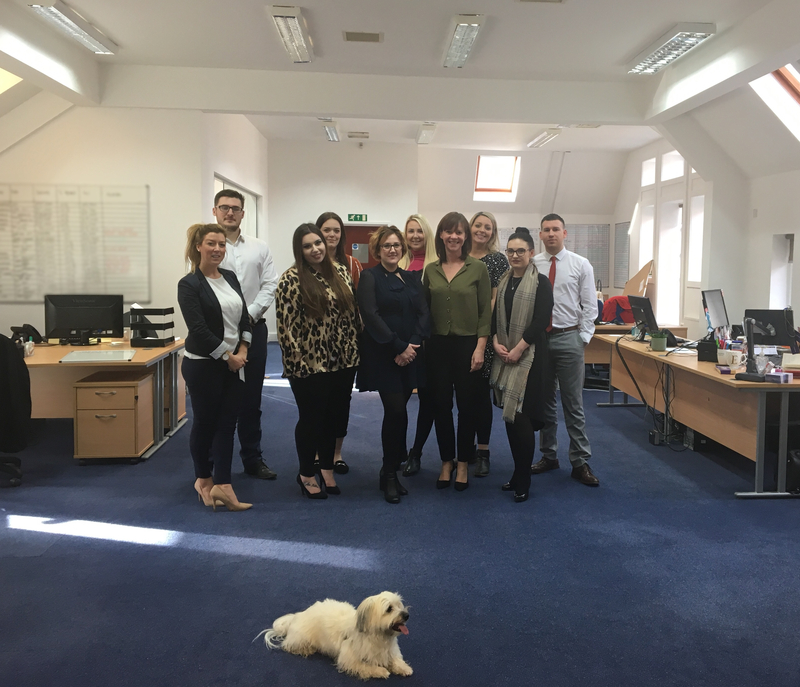 Designed to our specific requirements, the office provides us with the much needed space for our expanding team and our exciting plans for 2019. With the launch of Source I.T and the continued development of the commercial recruitment team, we have the scope and potential to keep growing! To discuss your recruitment needs or arrange a registration interview with the team, please call 01244 434386 or email info@tbc-recruit.com.